The Rift & Quartered Country grade presents a mix of long and short boards, colour variation and patched knots. As it is a R&Q grade the boards will showcase the characteristic straight vertical grain of this sawing method. SKU: APP006. 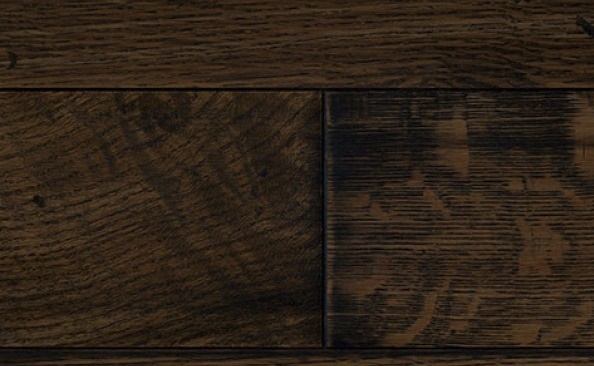 Categories: Appalachian Flooring, Brands, Engineered.